Fareportal believes individual differences and variant ideas ultimately lead to the most innovative and collective decisions. Our diverse employees allow us to best relate to our expanding international market base and produce the perfect trip for our customers. We find it fundamental to value and respect the differences of our employees as it is these differences that contribute to the diversity of ideas and success of our organization. Being a global travel company, our employees and customers are visible throughout the world. Our multicultural workforce allows us to better understand, relate, and value the differences of our customers in the 200+ countries we serve. When our employees reflect our customers, we are able to create and innovate cutting-edge products. Through promoting a diverse and inclusive workforce, we allow ourselves to tap into a broader talent pool and pull expertise, ideas, and experiences from unique people regardless of their background. As we continue to expand across the globe, a workforce and work culture infused with diversity and inclusion is key in our strategy to make travel an effortless, affordable, and enjoyable experience for all of our customers. Fareportal is making great strides to bring diversity and inclusion to the front on all levels. From hiring, developing, and retaining diverse employees to incorporating diversity and inclusion initiatives in our strategic business goals, we are committed to fostering an empowered, multicultural workforce that is respected and valued for its differences. With our global employees and customers around the world, our greatest successes result from working together, valuing diversity, and building upon the uniqueness of each others’ ideas. Our employees all have something different to bring to the table. In promoting an inclusive environment, we maximize the talent of our employees and empower them to align their diverse perspectives, skills, and experiences with Fareportal organizational objectives. 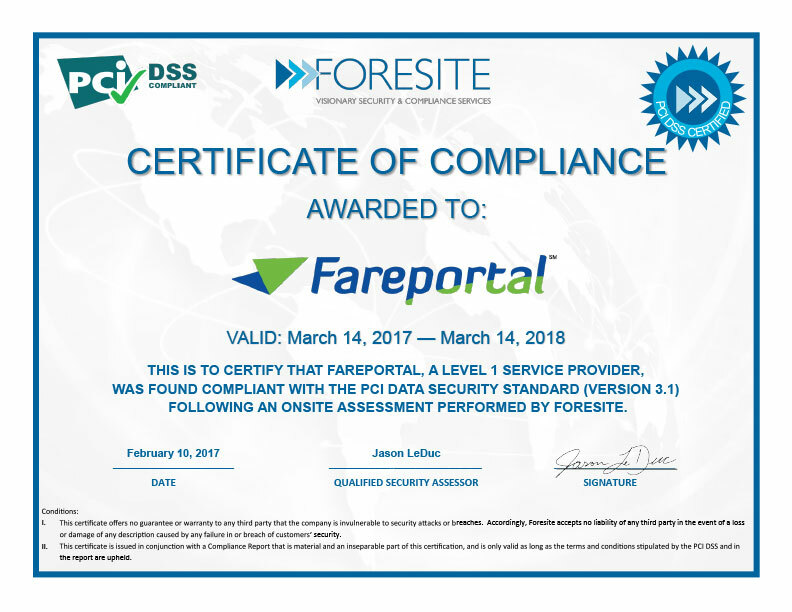 Fareportal is a GLOBAL company. The world is diverse. In order to meet our mission and higher purpose, we strive to represent the world. Not just in terms of personnel, but in spirit. We must seek to leverage the advantage brought to us by our diversity in thought and experience. Happiness and holistic growth of each individual, organisation and society comes from fostering and embracing each others’ diverse thoughts, ideas and culture. Valuing diversity & inclusion is no longer just the right thing to do, it works and has real organizational results. I’m proud to be part of an organization that truly values diversity for all it has to offer. Without diversity, we cannot make travel effortless, affordable and enjoyable. We have a diverse range of customers who don’t all want the same thing when calling or accessing our websites. With diversity, we are able to relate and understand different viewpoints of our customers. Here’s a list of our current open positions. Check it out!